It looks like Korea is all set to conquer the American music market as another K-pop artist releases an all-English track. 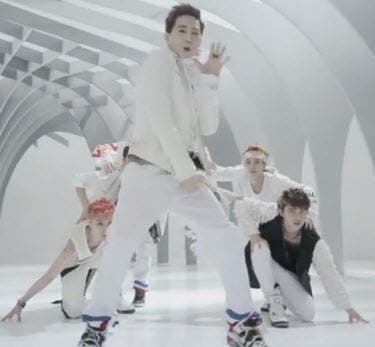 He’s none other than Lay from the popular K-pop boyband EXO. 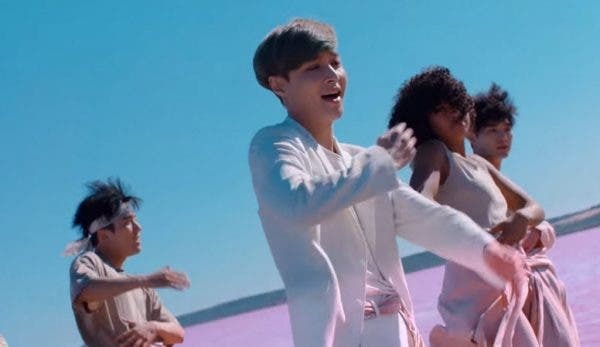 The futuristic music video for “Namanana” marks Lay’s debut in the US and it’s also the title track for his album which contains 11 English songs.